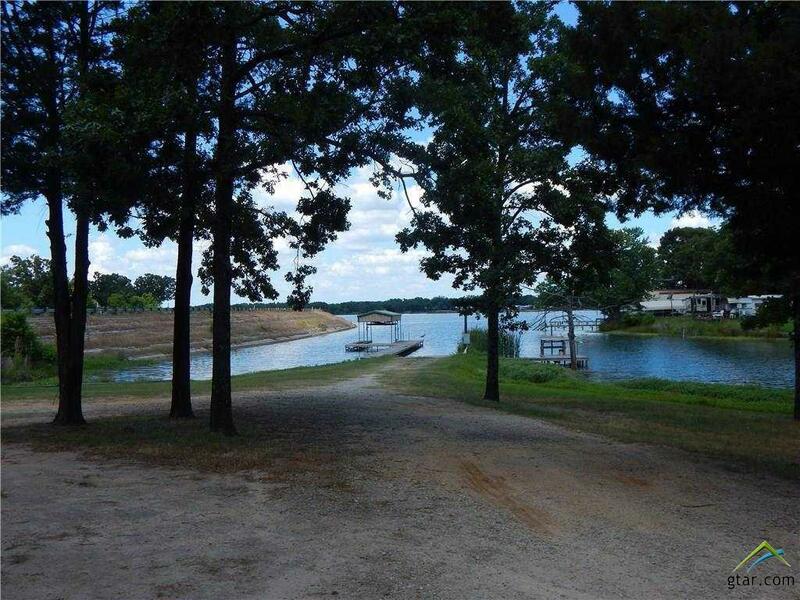 This is a terrific opportunity to live on the lake and have a fun business! 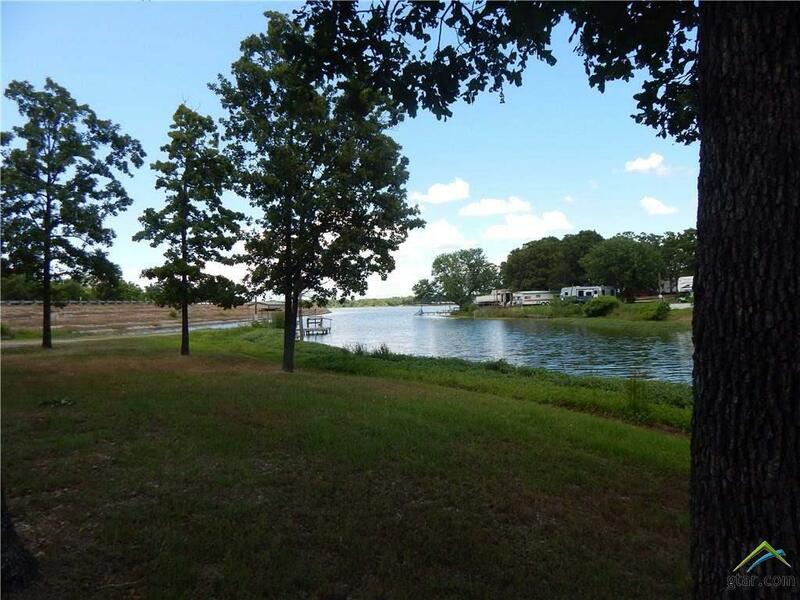 This resort is located on main water of Lake Fork with approximately 1 acre deeded land and 2 acres leaseback. There are 2 single family homes flanking the entrance that are a 3 bedroom and 2 bedroom home. 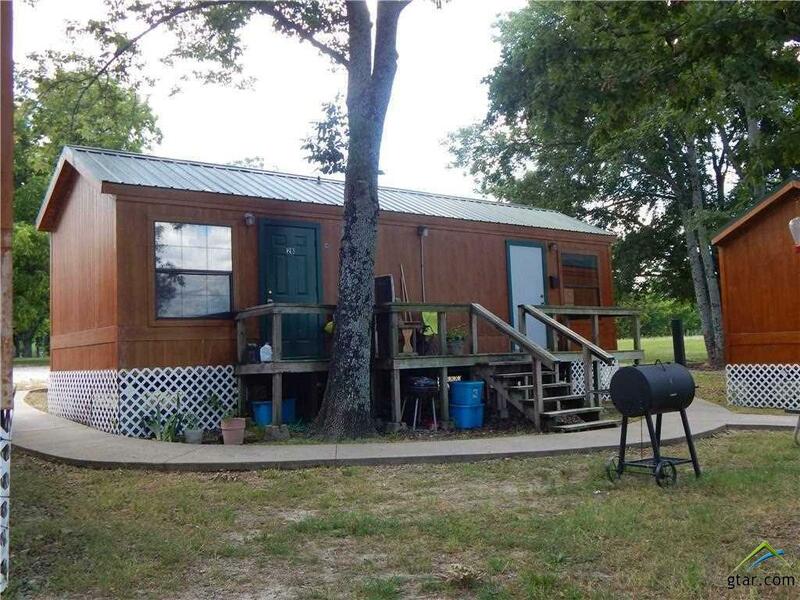 Additionally there are 4 adorable studio cabins and 3 cabins that are 2 bedroom 1 bath tiny houses. Lastly there is the duplex... which has 2 units with 2 bedrooms and 1 bath. That's a total of 11 units for weekend or monthly rentals. All are currently occupied. 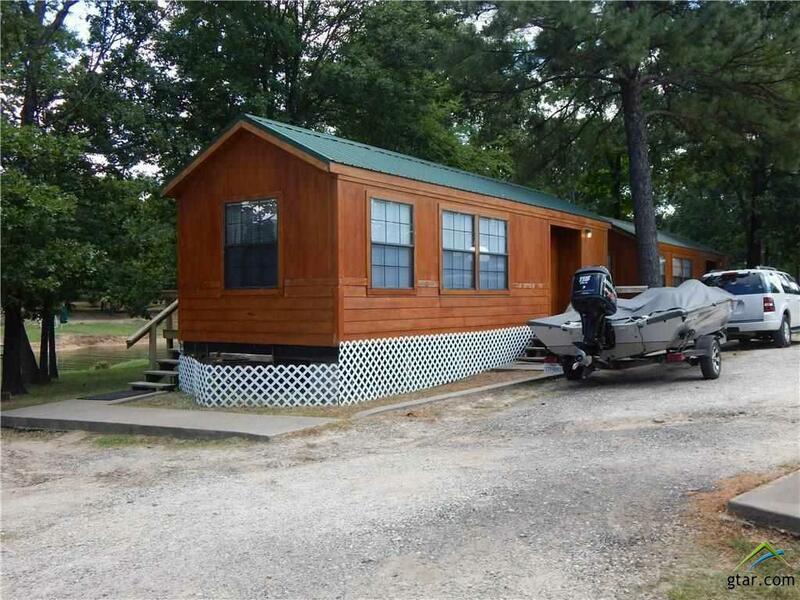 The property itself has its own private boat ramp and dock with a fish cleaning station. Pretty grassy area with trees for picnics surround the cabins for the perfect getaway. Listing provided courtesy of Tamara Clark of Century 21 First Group - Ss. Listing information © 2019 Greater Tyler Association of REALTORS® Multiple Listing Service.